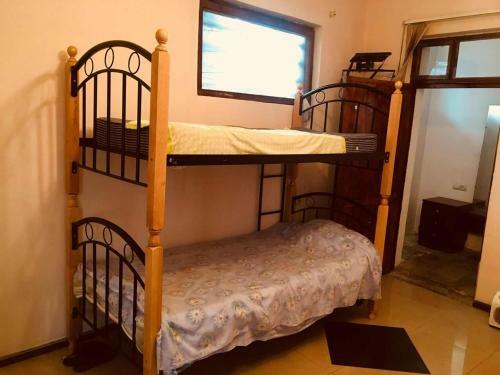 hostel yerevan is conveniently situated in 9th Street bullding no 5 6 flor 305 in Yerevan just in 4.6 km from the centre. You can take advantage of a full range of services: internet services, parking space, convenient airport transfer. It is important to note that payment for the accommodation and amenities is possible only in cash. For the best accommodation, you can choose one of the 2 rooms in the hostel. The following categories of rooms are available for travellers: dormitory room, bed in dormitory.